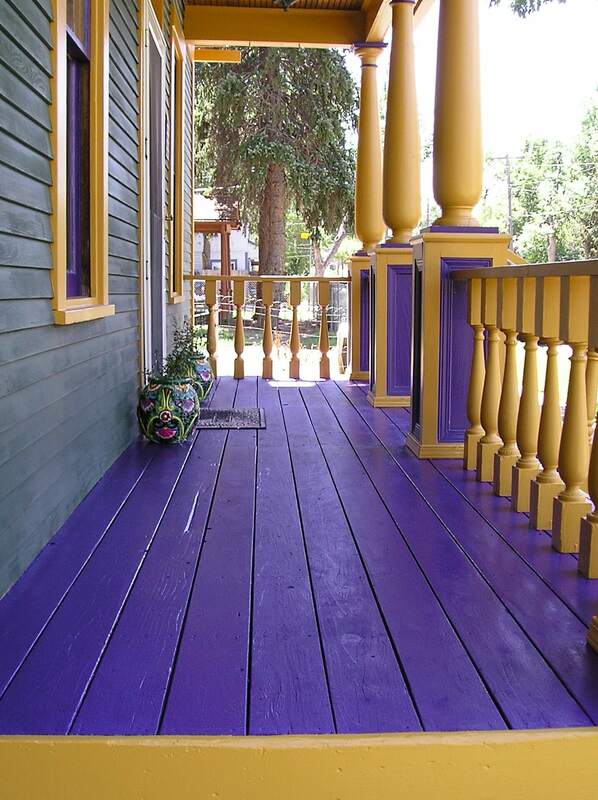 Crowder Painting’s deck finishing services begin the same way as all our other projects do: with attention to detail and proper surface preparation. 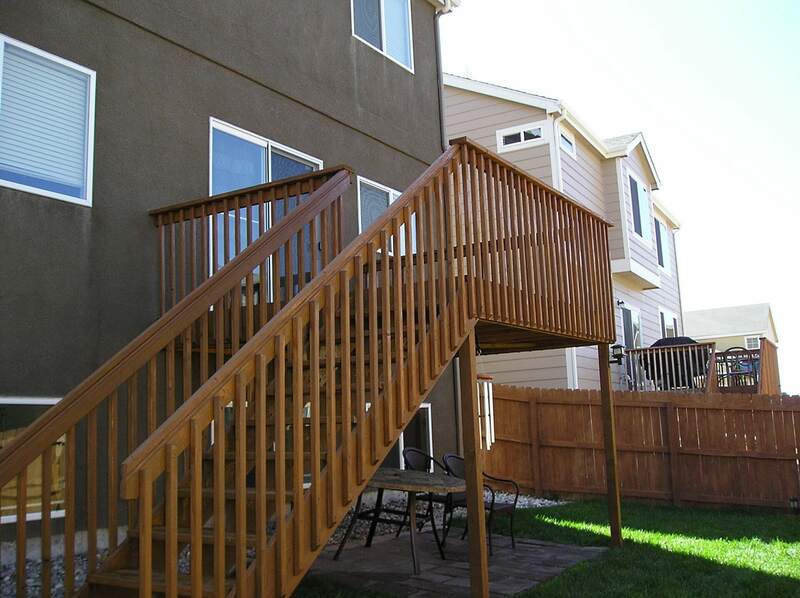 Washing and staining a wood deck is more than basic maintenance, it is preservation of the deck wood. When done correctly, this maintenance can save thousands of dollars in the form of major repairs or even early replacement of the deck itself. Maintaining a protective finish will make it last longer and look better. This is especially important here in Southern Colorado, where extreme weather conditions age wood quickly.